Its on! BAC’s collaboration with Western Edge Youth Arts is called FATE. 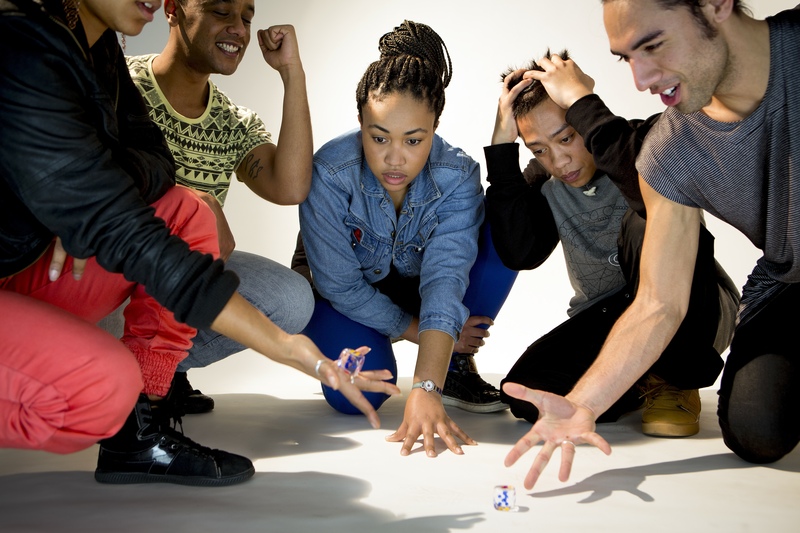 This project brings together the diverse and dynamic young artists of MASSIVE Hip Hop Choir and Flemington Theatre Group in a fast and funny tale about luck, chance and destiny. This group of urban artists will be joined by young people from Melbourne’s inner West and Ballarat to create a unique weave of contemporary and traditional stories. Fate blends hip hop, choral music and edgy theatre to examine the choices we make and how much we are really in control of our own lives. Feeling lucky? FATE will premiere at Footscray Community Arts Centre Nov 28th – 30th. Save the dates!